Did you know where these Bollywood stars went for their honeymoon. If you don’t know here is a ready list. 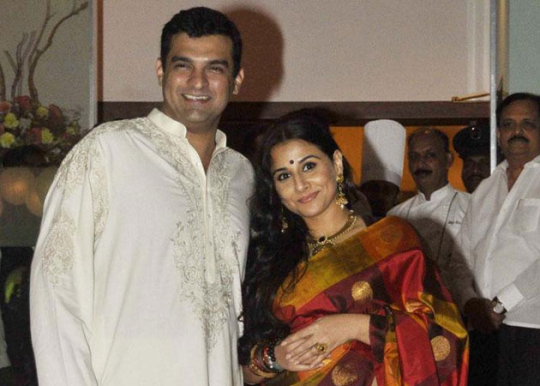 Vidya Balan and Siddharth Roy Kapoor : They went to the Caribbean Islands for their honeymoon. 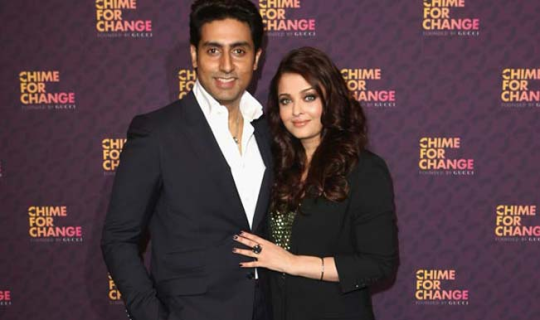 Abishek Bachchan and Aishwarya Rai-Bachchan : They flew off to New York post their wedding. 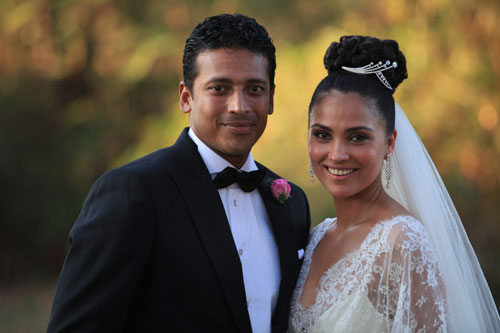 Lara Dutta and Mahesh Bhupathy : They went to Bali post their marriage. Shilpa Shetty and Raj Kundra : They spent their honeymoon in the Bahamans. 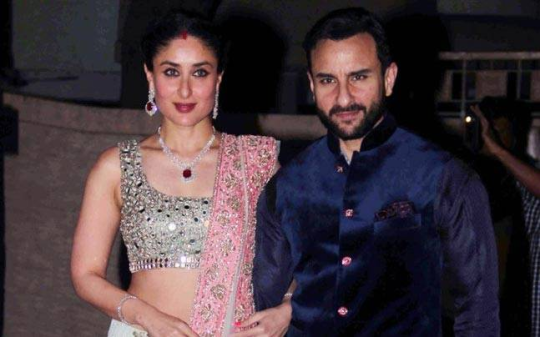 Kareena Kapoor and Saif Ali Khan : The couple went to the Swiss Alps and then descended into a small village to spend their honeymoon.